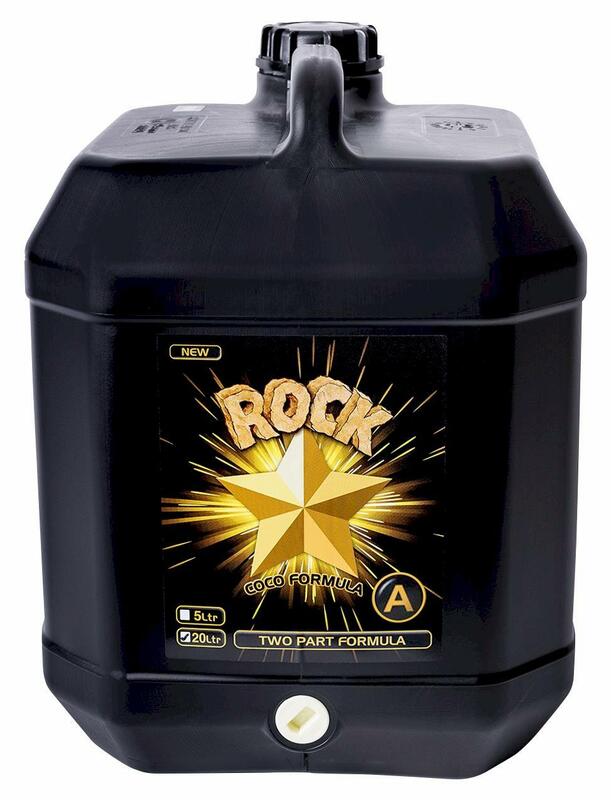 Rock Star A and B is the newest release from Rock Nutrients. 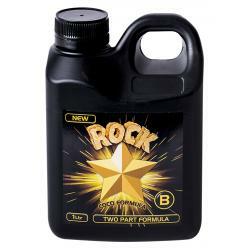 Formulated with readily available plant nutrients, Rock Star maximizes the bioavailability of essential macro nutrients. 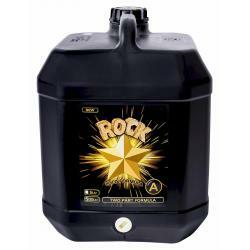 The new technology in Rock Star A and B allows the user one set of nutrient for all phases of grow and bloom. 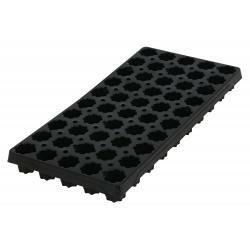 This high strength simple to use base nutrient system provides a low salt index which further increases abosorption efficiency. 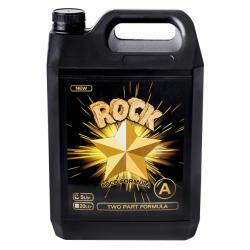 For superior results, use with the full Rock program. Use equal parts of Rock Star A to Rock Star B. Use at a rate of 8-16 mls per Gallon. Compatible in all mediums.